4. When this man was spotted eating alone in a diner with just a photo of his late wife of 55 years for company. Combines true love and guilty pleasures. 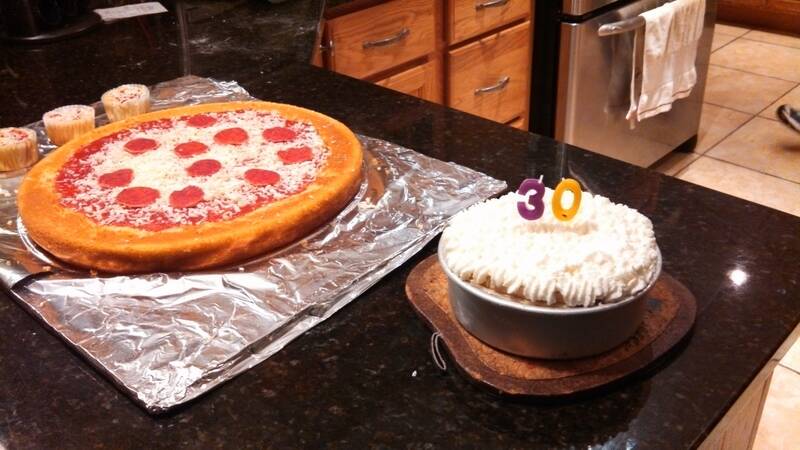 That’s a cake on the left, FYI. 10. This romantic dinner for two, though. And melted all our hearts. Email “12 romantic gestures that prove love is real”. Feedback on “12 romantic gestures that prove love is real”.